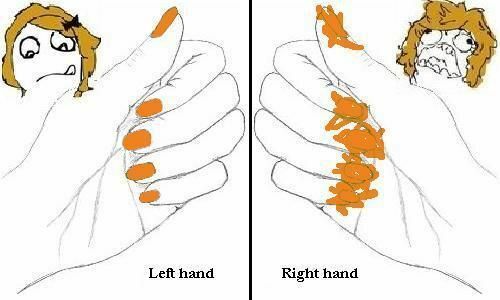 It's annoying when your right hand is perfect while the left hand is messy. So we will solve this kind of problem for you OMG Ladies! 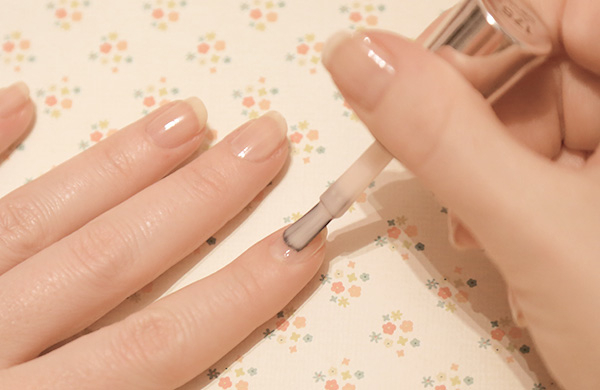 Here's the tip of how to make a perfect nail polish with the opposite hand. First, paint you opposite first so you can avoid wasting time. Because time is money... I mean gold! 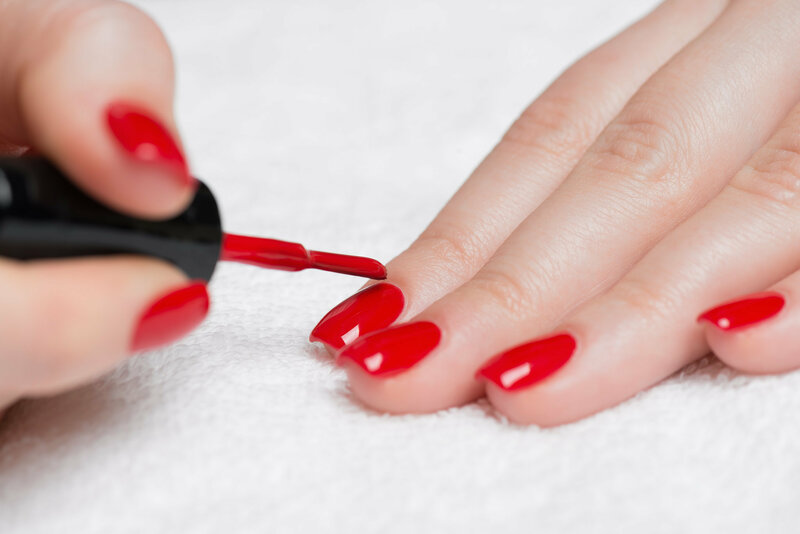 After you finish the right of your hand, Apply nail polish straight up in the middle, gently. Take it easy just stay calm. Don't think you can't make a perfect nail in your opposite hand. If you make a mistake like flooded your nail just use toothpick and run it along one side and along the nail groove. Just keep practicing OMG Ladies. In the first place, it's a little bit hard but when you feel that your opposite hand finds the comfortable position it means that you are a PRO! Don't forget to like us on our Facebook page and share them to us. Also follow us on Twitter and on Instagram for more nail care tips and tutorials. Happy nail polishing OMG ladies!